Prendi are helping the automotive industry accelerate into the future with this interactive car configurator, allowing consumers to control their own in-store experience. Consumers can build their own car and browse through entire model line-ups in full real-life 3D models. 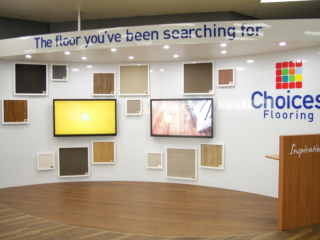 This means showrooms don’t need to be huge, you can present an interactive and engaging experience in any space.